Jan 29, 2019 MESA, AZ — A dog that bit a Maricopa County Animal Care and Control worker several times Tuesday morning will be euthanized, the shelter announced. The dog was being moved from one wing of the MCACC's East shelter, near the Loop 101 and Rio Salado Parkway, to another around 7:30 a.m. when it bit a supervisor. The worker, who has been an employee for nearly six years, was bit on her left hand, left ankle, right knee and right thigh, according to a news release. She was taken to surgery to have her wounds cleaned out and dressed. The dog, a 2-year-old male PIT BULL TERRIER, has been at the shelter since December 29 and had been assessed as being adoptable. 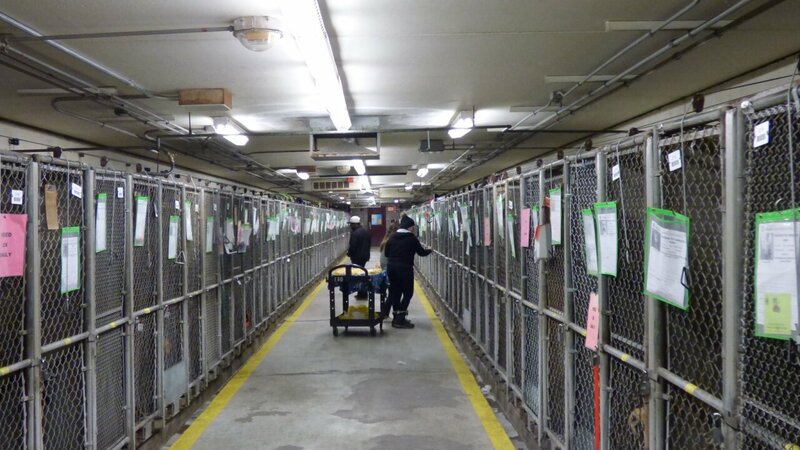 Shelter staff had noted no prior behavior that would be concerning, though spokesman Jose Santiago said kennels can be stressful environments and noise or other dogs may have been the reason the dog bit. The dog will be euthanized, Santiago said.